Direct Mount gage or absolute seal system can be used for open or vented to atmosphere tank applications. Tuned-System Assembly order codes can be used to improve performance for DP measurements in closed or pressurized tank applications. The Rosemount 1199 Diaphragm Seal safeguards transmitters from various factors including temperature variations, and chemical processes such as corrosion and erosion. This seal requires no mounting hardware. 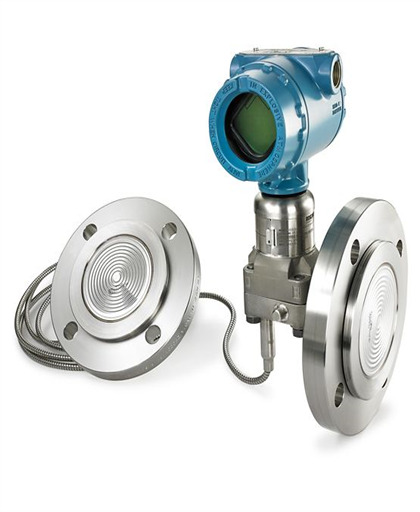 Also, the seal system can be used for several remote pressure measurement applications. Gasket Surface Ra 125 Max.